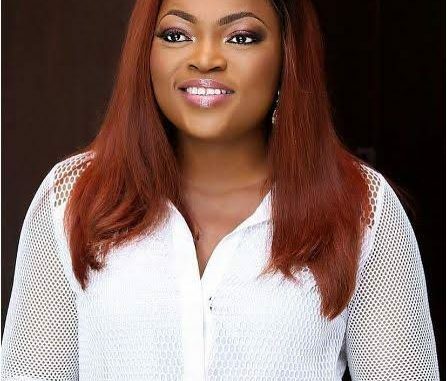 Akindele Olufunke Ayotunde (popularly known as Funke Akindele, born August 24, 1977, in Ikorodu Lagos State, Nigeria) is a Nigerian actress. She entered the limelight after starring in the popular United Nations Population Fund (UNFPA)-sponsored sitcom I Need to Know, which ran from 1998 to 2002. In 2009, she won the Africa Movie Academy Award for Best Actress in a Leading Role. Akindele entered the limelight after starring in popular United Nations Population Fund (UNFPA)-sponsored sitcom I Need to Know, which ran from 1998 to 2002. She played Bisi, a curious but highly intelligent secondary school student. Funke Akindele’s big break came in 2009 when she appeared in the movie Jenifa. Funke Akindele has over 100 movies to her credit as actress, writer, and producer. On May 26, 2012, Akindele married Adeola Kehinde Oloyede Citing irreconcilable differences, the couple divorced in July 2013.Akindele married Nigerian rapper Abdul Rasheed Bello, known as JJC Skillz, in London in May 2016.